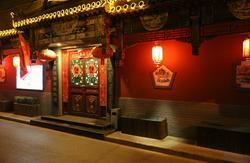 BEST YEAR is located in Nanchizi Street on the east of Forbidden City, which is luxury and pure Chinese style. The hsotel is very beautiful, and fitment is also top-rank, Each room has its own characteristics, it has IDD, internet, TV, air conditioning, 24 hours hot water and so on..
We also have mix rooms,The most advantage of this hsotel is its inimitable location, it is surround by famous places. On the west, working peoples culture palace stands there; Wangfujing streets is on the east; There is Donghuamen night market and Pudu fane on the north; Moreover, Tiananmen square, Qianmen street, national theater and Temple of heaven are all on the south. 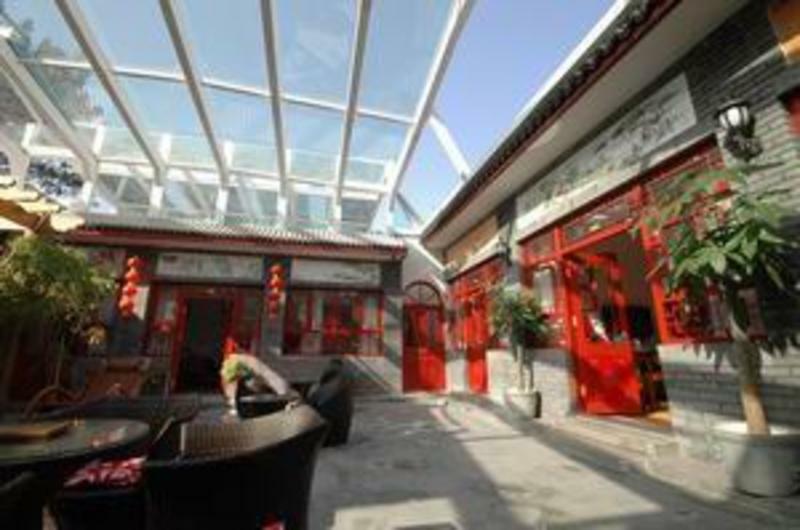 If you want go visit wangfujing street and Tiananmen Gate,you just need 10 minute on walk.We will provide you various Beijing traditional cultural magazines of English version; you can read or buy it mail-order. We also help you to buy tickets for Beijing opera or acrobatic show, meanwhile, we will provide commentator for you. 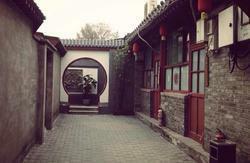 We also offer guide and cars for your travels in scenic spots and Hutong in Beijing, 24 hours dinner, business center service like internet, copy, fax. 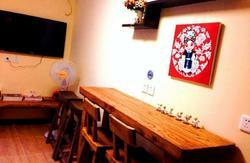 We sincerely hope to provide you a comfort condition for your trip and wish that you will have a good memory in our hostel. It is surround by famous places. On the west, working peoples culture palace stands there; Wangfujing streets is on the east; There is Donghuamen night market and Pudu fane on the north; Moreover, Tiananmen square, Qianmen street, national theater and Temple of heaven are all on the south.